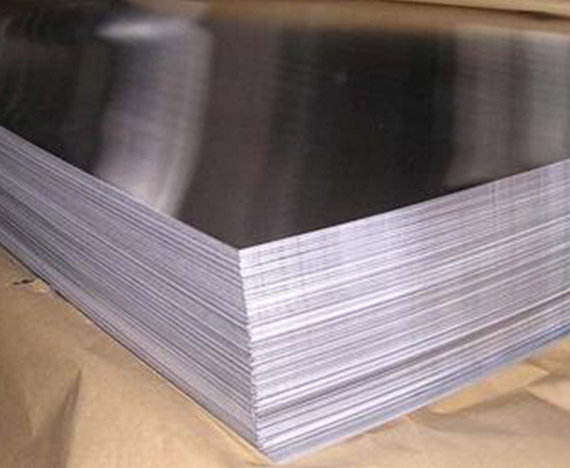 We are known for offering the wide range of superior quality aluminum sheets which are available in various alloys, grades, and thickness. 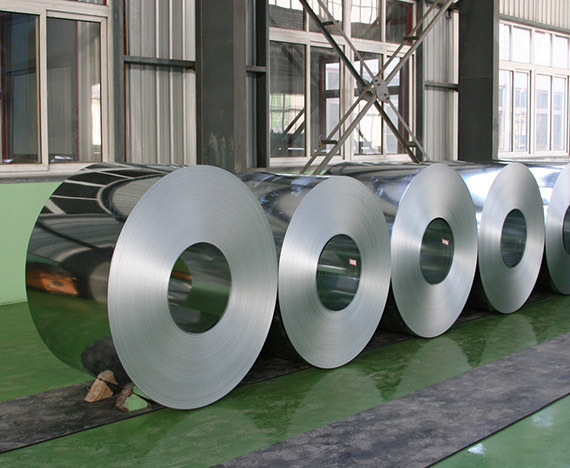 Being one of the best Aluminium Sheet Manufacturer and Supplier in Delhi, India, we offer the products that are highly demanded in the industries like construction, building, automobiles and electrical. We also offer the facility of customization of these sheets according to the specifications given by our clients. 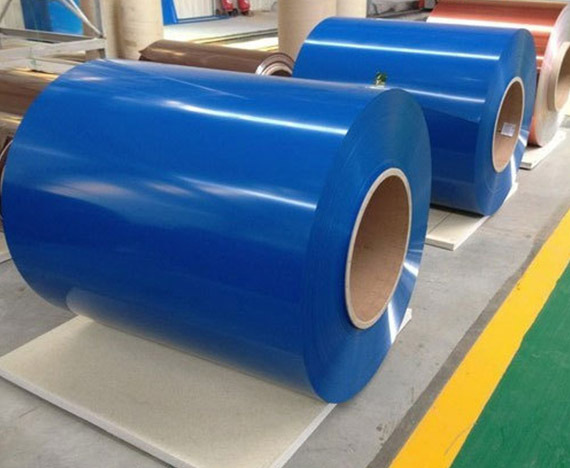 Before delivering the sheets, these are inspected on the different factors of quality. The use of aluminum sheets has set new horizons in the architectural designing and construction of the buildings. Made from high-quality aluminum, these sheets have the wide applications in signage and aluminum composite panels. We as a reliable Aluminium Sheet Manufacturer offer the sheets that are high in strength and have the excellent flexibility needed for the different complicated shapes. The aluminum sheets are known for its durability and are available in various finishes. Our Aluminium Sheet Supplier always gets high appreciation in the market for providing optimum strength and long-lasting shine.